"Isabelle Thornton" Le Chateau des Fleurs: DIY pumpkin soap and plum tart features and Monday party! 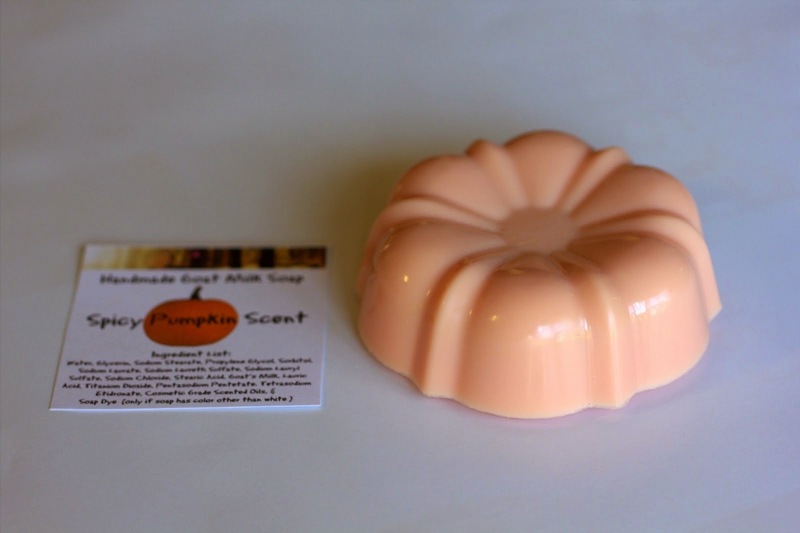 DIY pumpkin soap and plum tart features and Monday party! 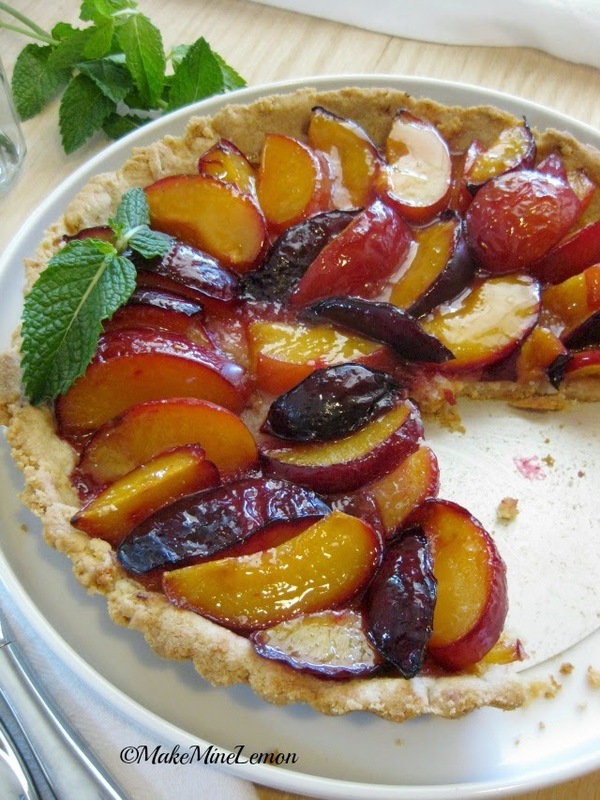 The best plum tart recipe from Make mine lemon looks amazing and has a french twist with the almond paste. I think these DIY Pumpkin Scented Loofah Soaps from Bacon time with the hungry hypo are amazing, smart, and a super gift! I would love one. Great DIY. Link anything you want. I am starting a new party! Share your post on my Facebook page Mindie May Eyre Hilton! Thanks for the feature and party. Tank you Isabelle for the party and for this fantastic features!! Thank you so much for the feature. I am thrilled. Not to be redundant, but I made a peach tart this week. I hope some will give it a try. It really is delicious. Thank you so much for hosting. I hope you settle into your new place. Oh wow, soap and cake, that's a fun combo, lol! Have a nice week. Thanks for the party. Thanks for taking the time to stop by and letting me know that you did! !